Has celebrating the resurrection of Christ become routine for you each Easter? Learn about a new collection of devotional readings from the previously published writings of C.S. 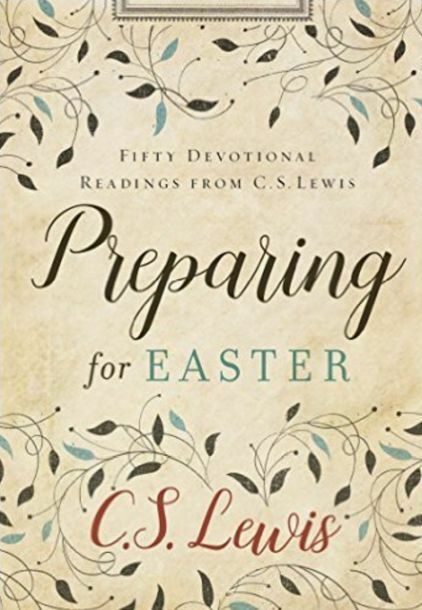 Lewis to help bring you to a renewed understanding of Jesus's sacrifice. Zach Kincaid is my guest for this podcast interview to talk about Preparing for Easter, a new resource for 2017. He went through all of Lewis's writings and selected the readings, along with two passages from the Bible to aid all Christians deepening their knowledge and appreciation of this holy season.